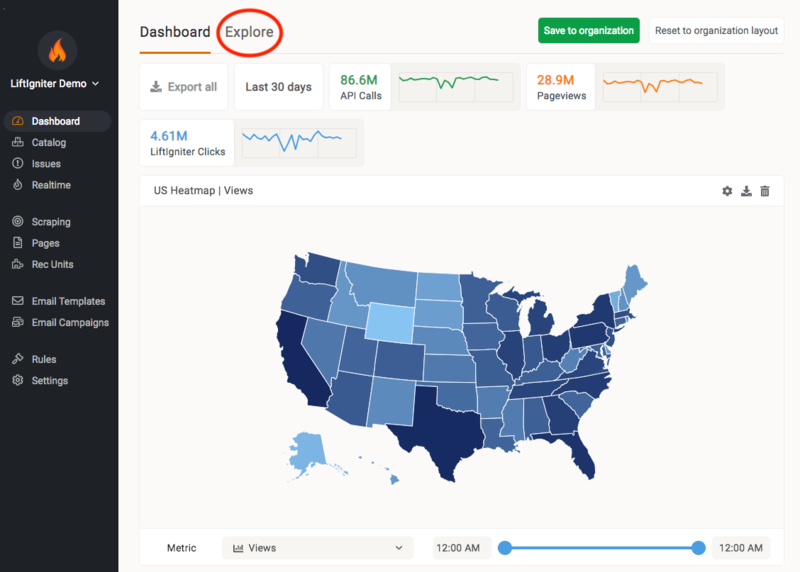 LiftIgniter uses machine learning to optimize recommendations. For example, LiftIgniter can help clients to optimize the conversion of their “you might also be interested” section on their websites. In order to do that, LiftIgniter provides a beacon for clients to collect behavioral data on their audiences, it also builds an inventory of recommendation candidates overtime. A few days after the beacon is installed, clients can begin to serve LiftIgniter recommendations. 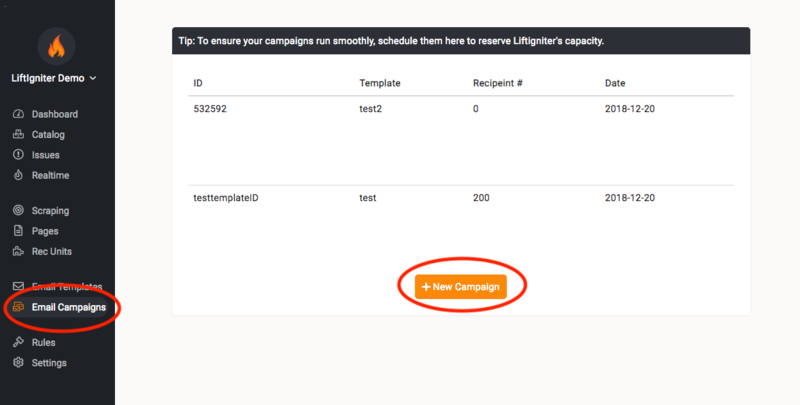 LiftIgniter provides an “upon-open” real-time product/content recommendations for Iterable email marketing campaigns, both with and without subject line personalization. The basis for this integration to work is that customers of email recommendations are customers of both Iterable and LiftIgniter. For more information on how this works, read this whitepaper. This integration requires an Iterable account and a LiftIgniter account. If you’re not already an Iterable client, request a demo to discuss how the Iterable and LiftIgniter integration can work for you. In some cases it makes sense to follow a hybrid approach, using the SDK and the API together. For more information, read LiftIgniter's API Integration Overview document. Integrate with the LiftIgniter API. For more information, read API Integration Overview document. 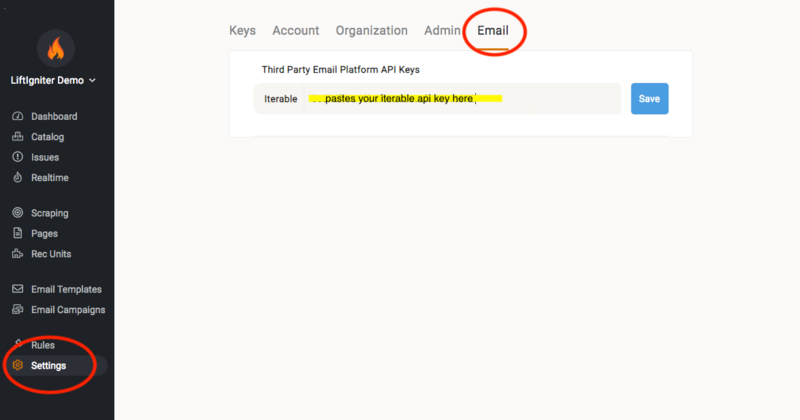 Email personalization happens because of a unique user ID for each user. 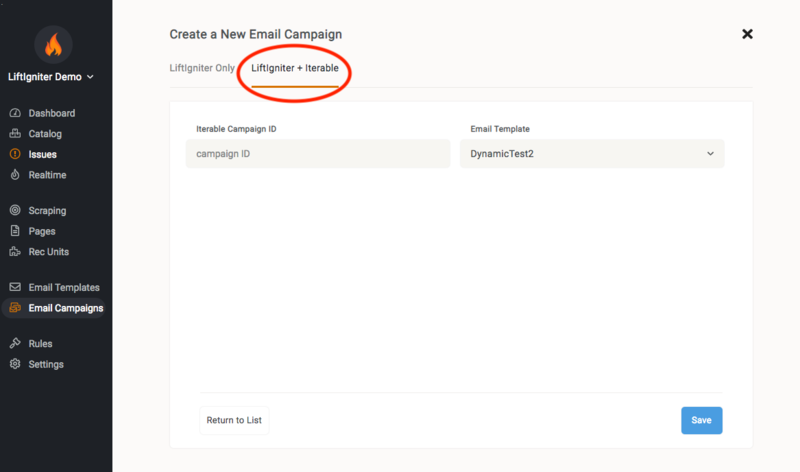 For more information, read LiftIgniter's How does LiftIgniter generate personalized recommendations when someone opens the email document. A user ID sent to LiftIgniter from Iterable should match the user ID of the user on the website or mobile application. If there is a pre-existing user ID that the customer would like to use, then they can overwrite the LiftIgniter user ID using $p("setUserId"), and save this in an Iterable user profile asLI_UserId. As a part of the LiftIgniter onboarding process, the LiftIgniter customer success team will guide you through the beacon installation/API steps and update you on the status of the data and inventory items collection. LiftIgniter will let you know when your website/application is ready for personalized email campaign and our other personalization products. As mentioned above, LiftIgniter provides an “upon-open” real-time product/content recommendations service. As you are building your email template on Iterable, instead of inserting static product/content images and titles, you insert links that request images from LiftIgniter (the recommendation URLs). When your audience opens an email, for each link, LiftIgniter will generate a picture in real time that shows a personalized item, along with its title and other information. In order for that to work, you need to specify how you want the pictures to look like (the HTML layout). 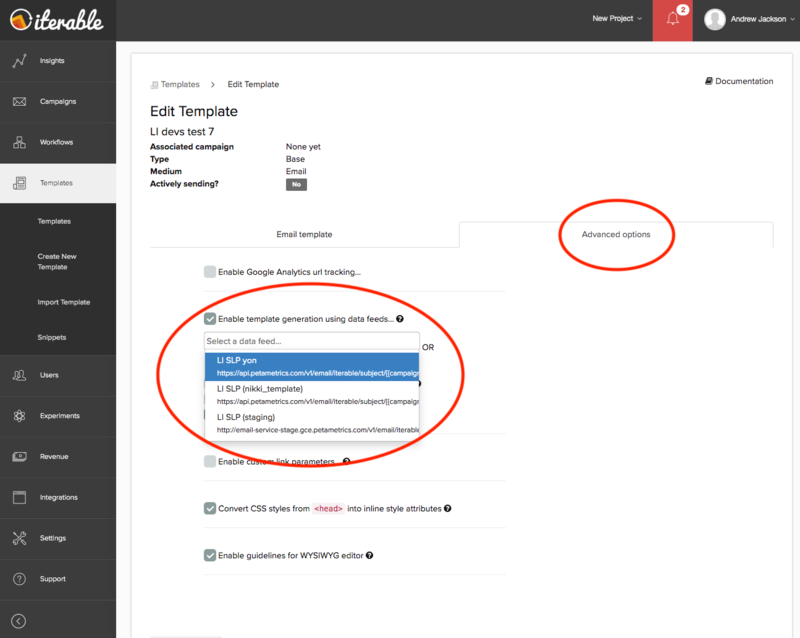 For detailed instructions, read LiftIgniter's Creating LiftIgniter Email Templates article. This section is relevant only if you are trying to use SLP. In the URL, replace TEMPLATE_ID with the LiftIgniter template ID that you are using. Everything else should be set as shown in the above screenshot. Set the x-api-key header to yoru LiftIgniter API key. Create one data feed per LiftIgniter template ID. The LiftIgniter template ID for the data feed must match the LiftIgniter template ID used for upon-open recommendations (the per-item HTML snippets). 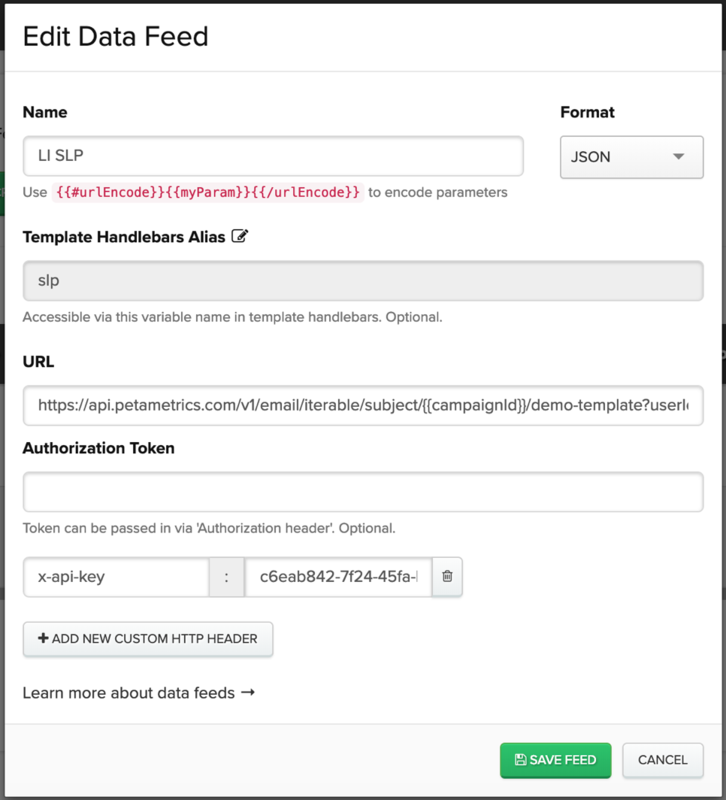 To use the data feed for subject line recommendation in the Iterable template, select the data feed under Advanced. In the Subject Line field, replace the name of the recommendation item with [[slp.title]], where slp is the Template Handlebars Alias and title is the inventory attribute that holds each item's name on LiftIgniter. When Iterable calls the LiftIgniter API to fetch the subject line personalization item, LiftIgniter returns a JSON object representing the metadata (URL, title, etc.) for a single item recommended for a particular user. This can be used to populate the subject line using [[metadataField]] syntax in an Iterable email templates. 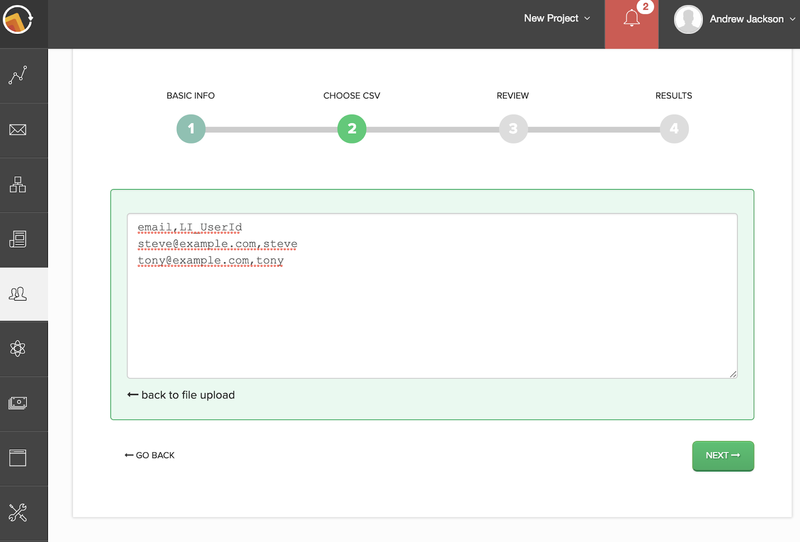 Next, create an Iterable email template and insert the recommendation URLs created above. LiftIgniter's Embedding Recommendation URLs into your Emails document. LiftIgniter's newsletterId must match Iterable's campaignId. If using SLP, the LiftIgniter userId should be set to the LI_UserId user profile field in Iterable. For example, your placeholder might look like this: [[slp.title]], where slp is Iterable’s Template Handlebars Alias and title is the inventory attribute that holds each item's title (as specified on your website when scraped by LiftIgniter's beacon). 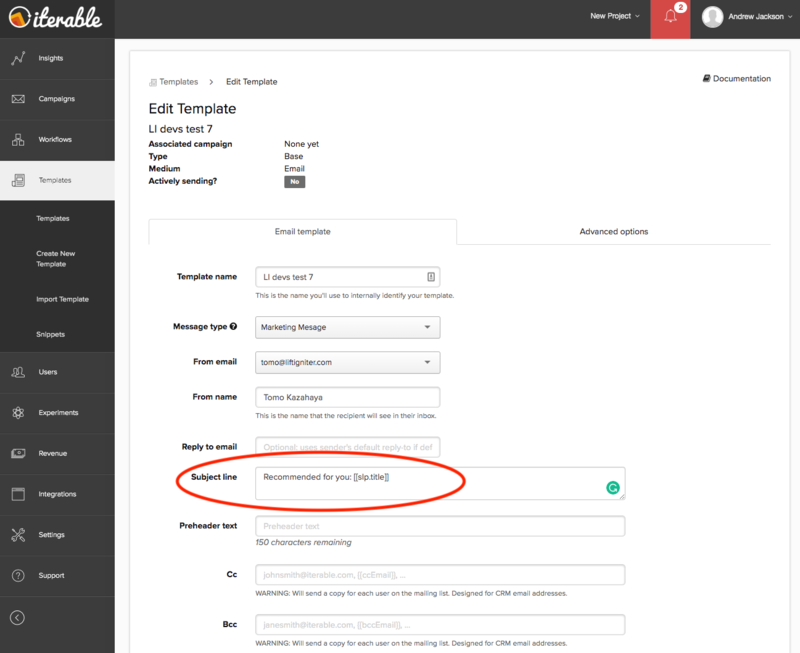 Once you have created an Iterable email template, create an Iterable campaign that uses this template. Note down the campaign ID as it will be needed for registering the campaign with LiftIgniter. If you have already linked the template with the data feed, you don’t need to do that again here. In order for LiftIgniter to work smoothly with Iterable, the tools must understand each other’s user identification system. For each user in the listId, get the LI_UserId field from the Iterable user profile (which customer must set). This user ID is used for fetching email recommendations and SLP. If this user profile field is not set, LiftIgniter will be unable to fetch any personalized recommendations. Rate limiting (2000 requests/sec) will kick in for large campaigns. LiftIgniter uses scheduled time and list size to pre-scale our cloud. For this version of the product, campaigns must be scheduled at least eight hours ahead of their kickoff. Here, you will see a list of available charts. Click Email Analytics. 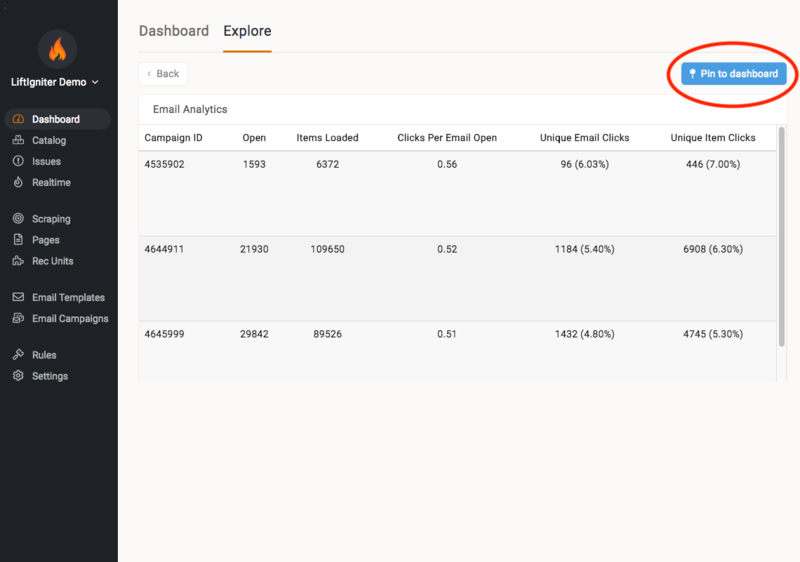 The Email Analytics screen provides an overview of how your campaigns performed. 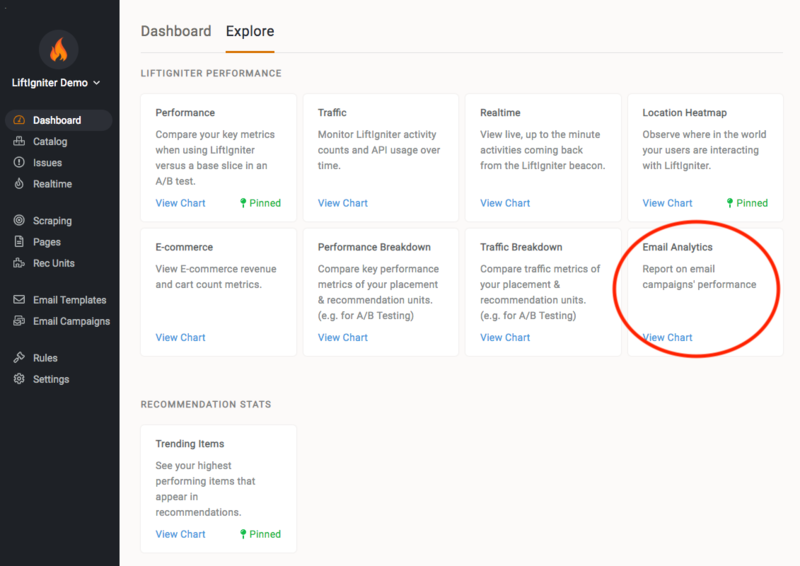 If you find these metrics useful, you can pin this table to the main dashboard so you can see it as soon as you log in. These metric definitions are also available by hovering over the column labels. Please vist https://www.liftigniter.com for more information.